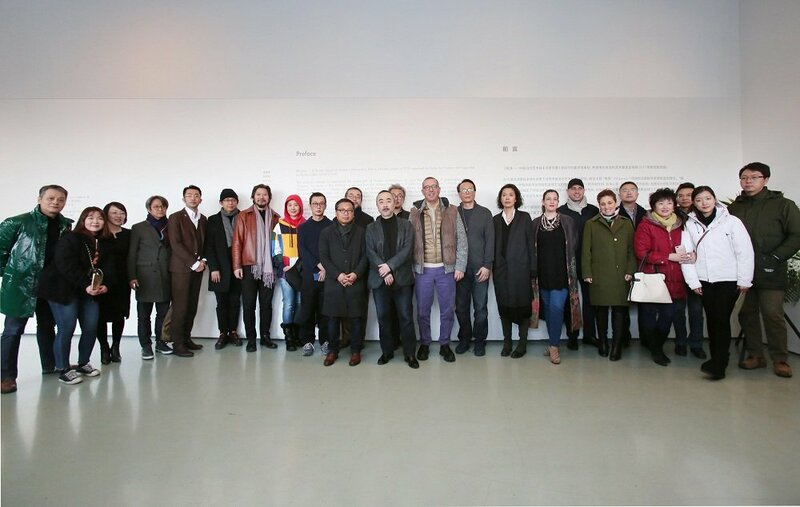 Rhizome—Autonomous Research Exhibition of Chinese Contemporary Art is a funded project in 2017, curated by Today Art Museum and supported by Beijing Culture and Art Foundation. 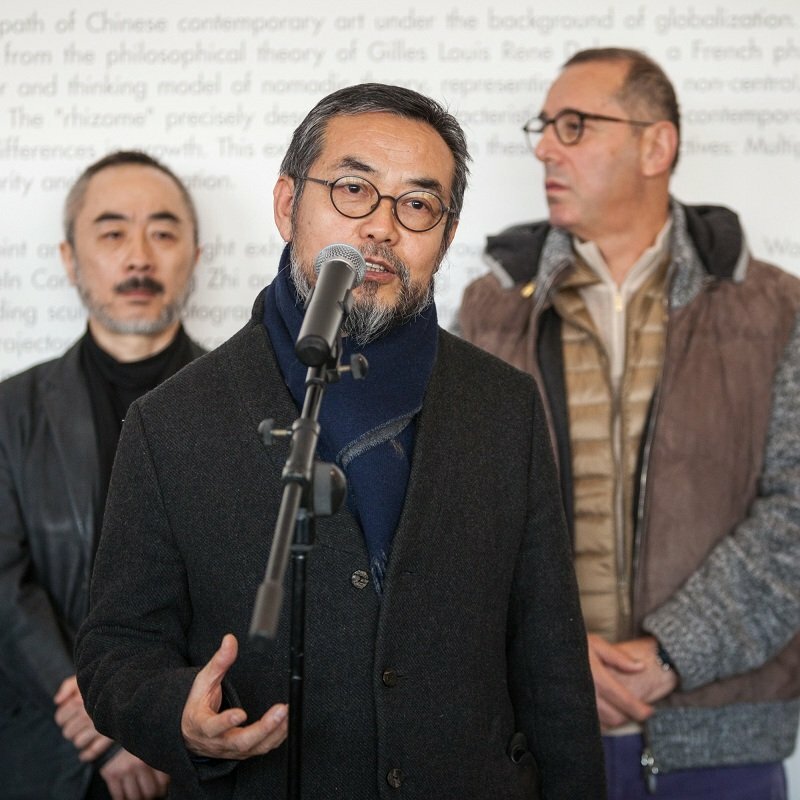 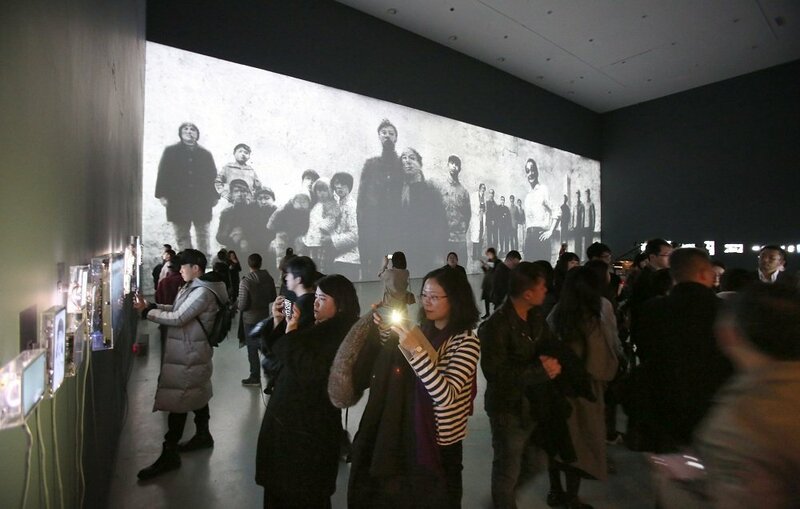 This exhibition attempts to contemplate the unique path of Chinese contemporary art under the background of globalization. 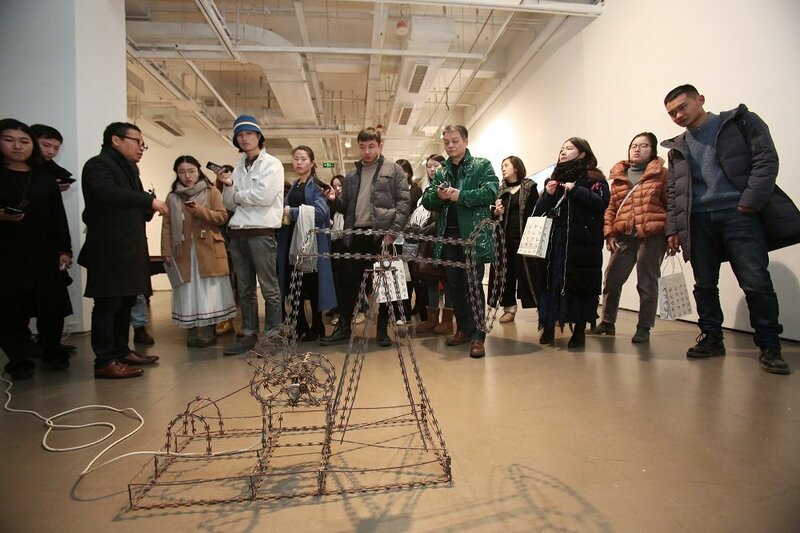 “Rhizome” is likened to a complex cultural metaphor and thinking model of nomadic theory, representing an open, non-central, irregular and diverse form and vitality with unlimited growth. 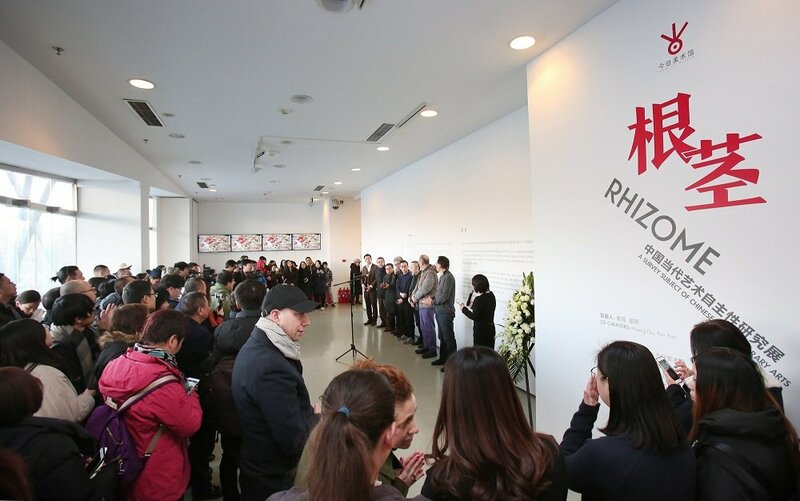 The “rhizome” precisely describes the characteristics of Chinese contemporary art—growing continuously in integration and generating differences in growth. 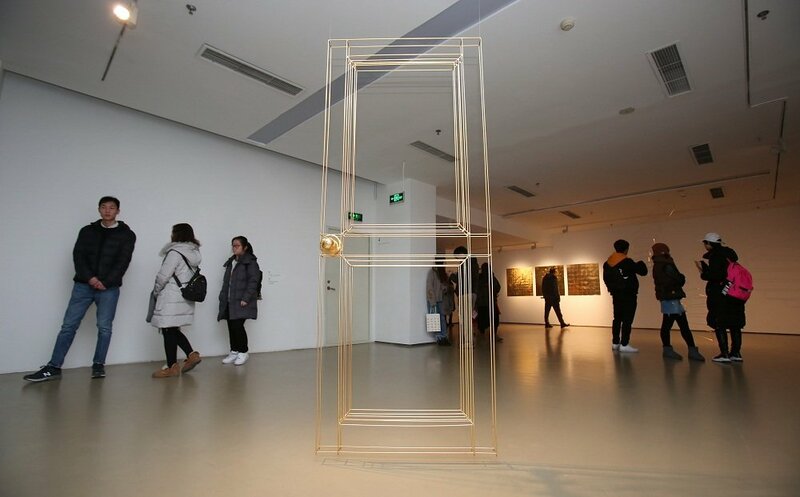 This exhibition focuses on these three perspectives: Multiplicity and Symbiosis, Continuity and Fission as well as Nonlinearity and Recodification. 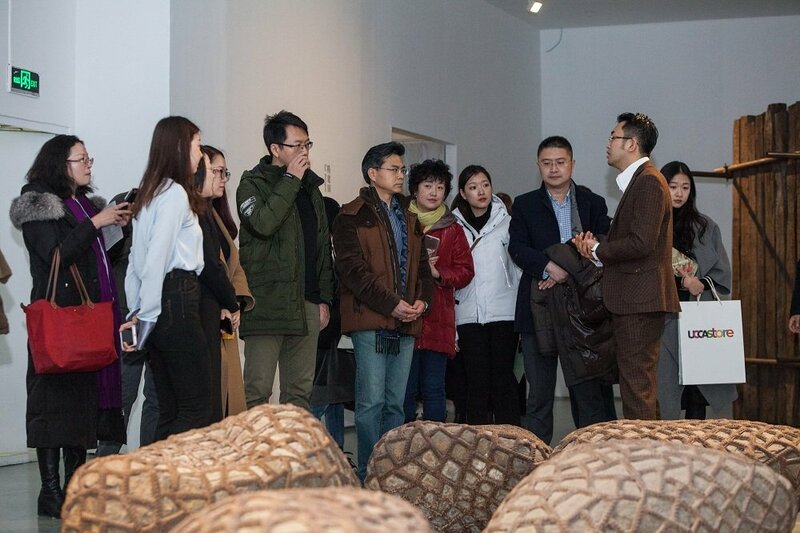 This exhibition uses artists’ case studies as entry point and confirms eight exhibiting artists through selection: Sui Jianguo, Wang Luyan, Hu Jieming, Jiang Jie, Ni Haifeng, Xu Zhen and MadeIn Company, Jiang Zhi and Gao Weigang. 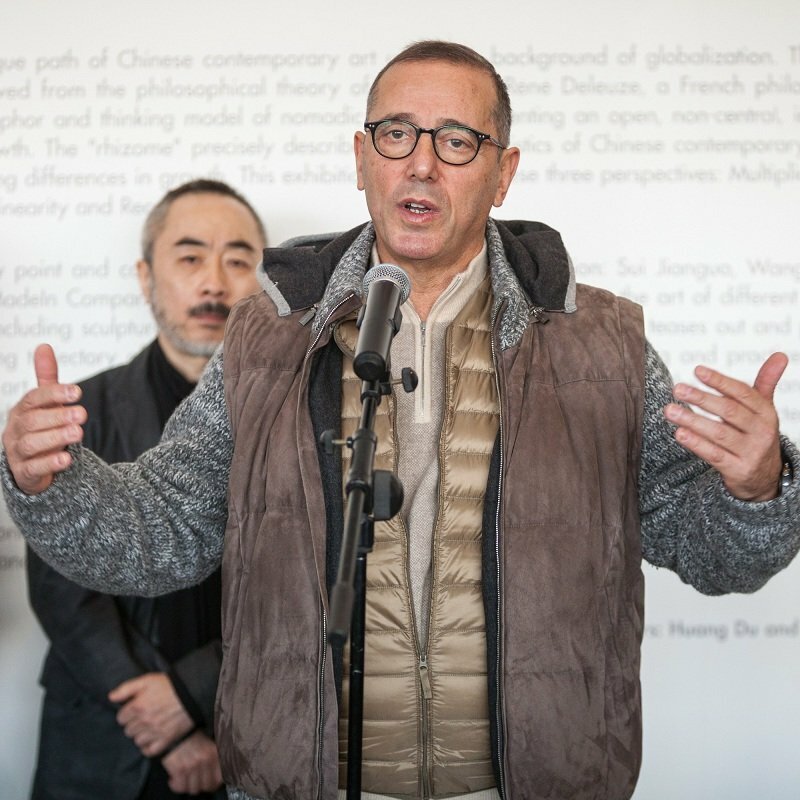 They represent the art of different periods and their works cover a wide range of media including sculpture, photography, video, installation and painting. 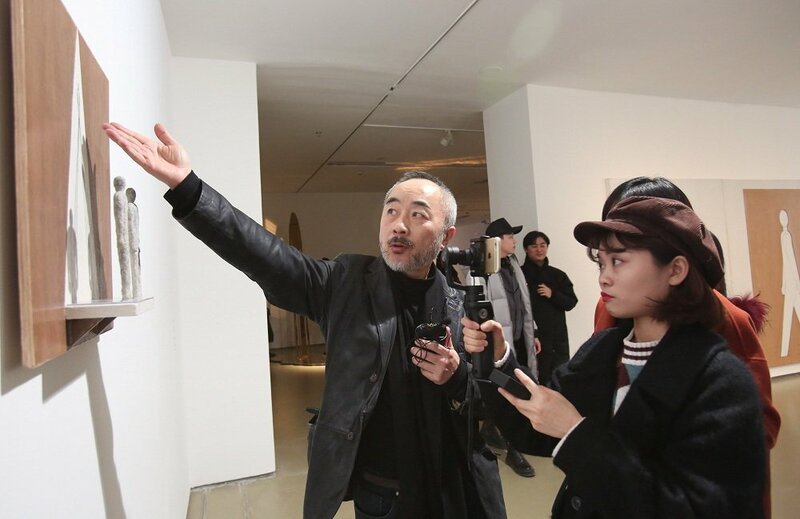 It teases out and presents the nodal works of eight artists and the changing trajectory of the concept behind the works of art. 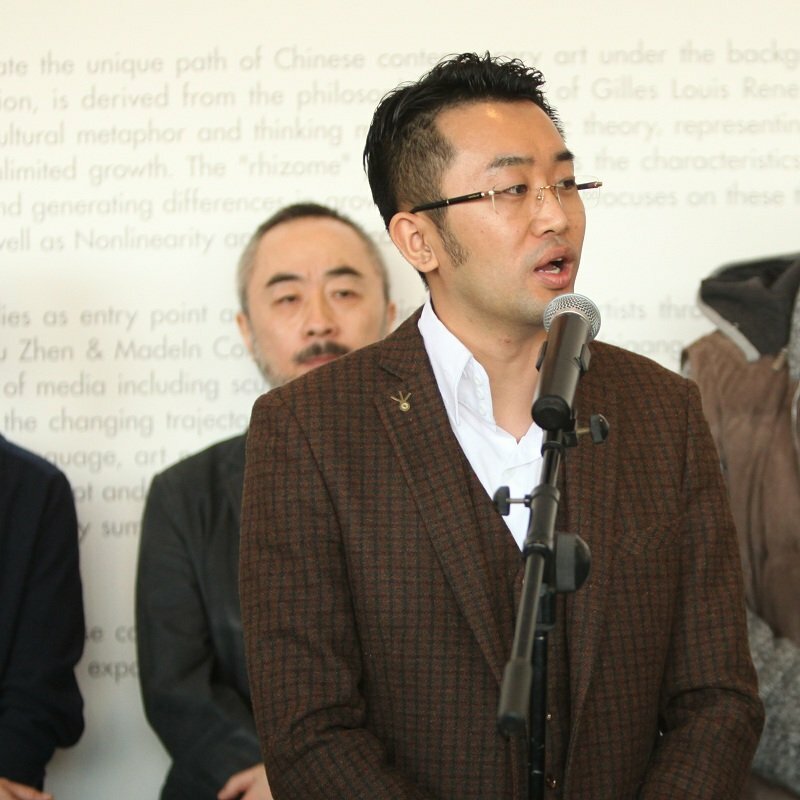 Artists’ thinking and practices reveal their relationship among idea, form, language, art noumenon, cultural context and social reality. 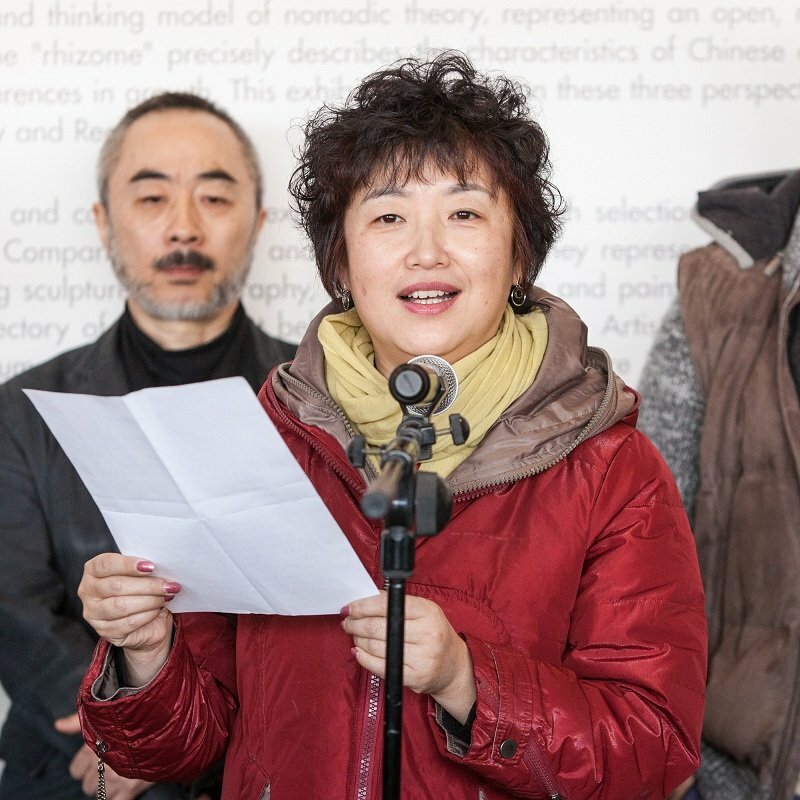 There is not only the macro and micro analysis as well as the exploration of concept and language, but also the manifestation of sociality and art noumenon.The characteristics of artistic creation of every artist are intensively summarized as the following key words—Memory, Paradox, Consume, Materiality, Refraction, Transgression, Poetic and Interchange. 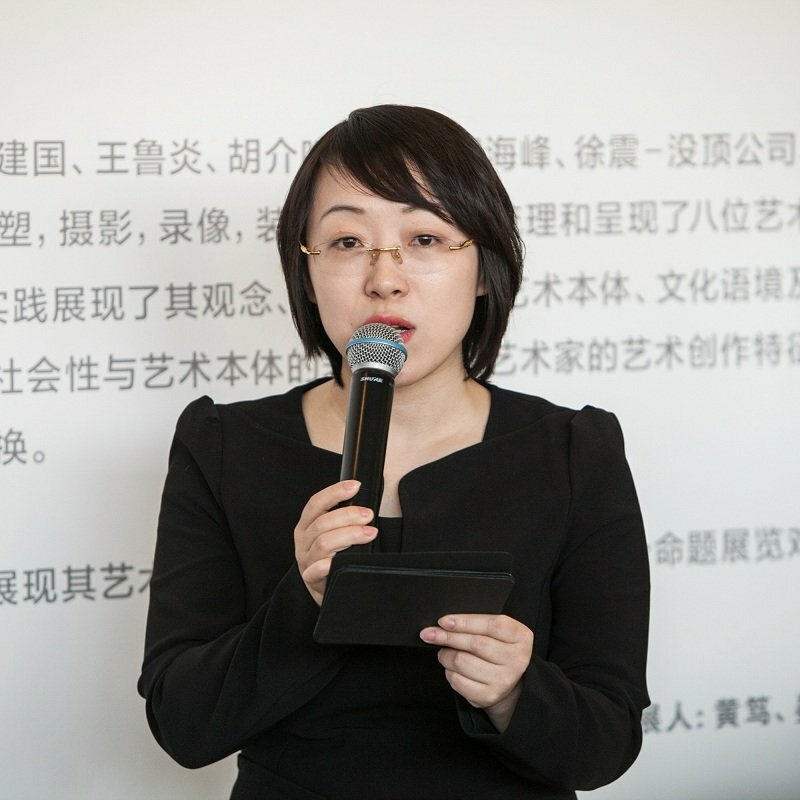 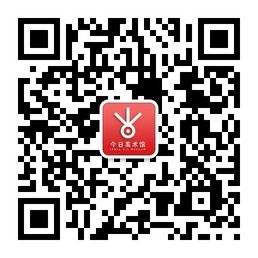 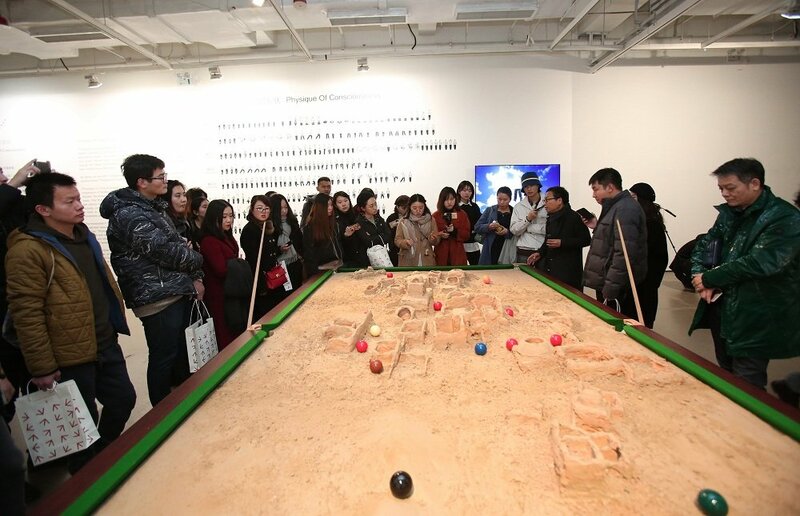 Therefore, this research exhibition of Chinese contemporary art using eight cases as an entry point cannot summarize and show off the whole picture of its artistic vitality, but rather expands the issue and meaning through such a propositional exhibition.